Dress forms with legs are the ideal sewing companions. 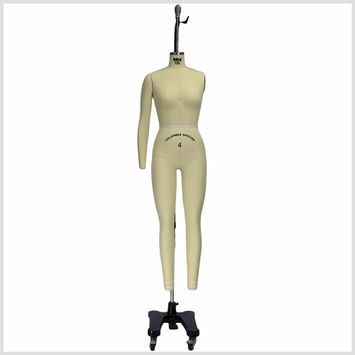 In addition to the traditional uses of dress forms—holding up garments during sewing, pattern making, and designing processes, as well as displaying finished products—these dress forms feature legs, which allow you to not only work on the torso and upper body but also the legs. Browse our high-quality dress forms today!